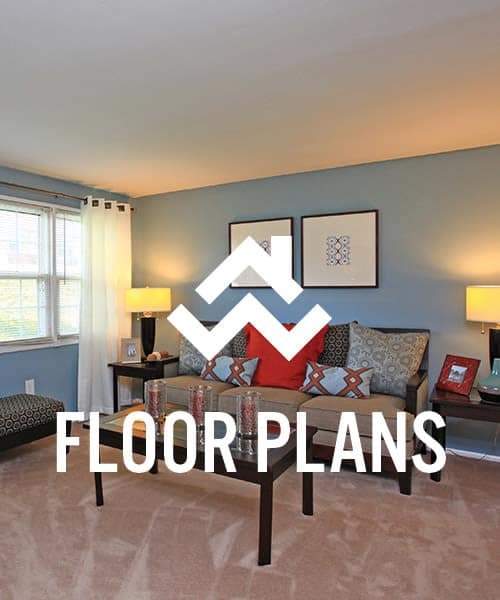 Your new home is waiting for you at Highland Village in Halethorpe, Maryland. Our affordable one, two, and three bedroom townhomes come equipped with everything you need to make the most of life. Your fully equipped kitchen features energy-efficient appliances, part of Highland Village’s commitment to environmentally friendly practices. Enjoy dinner alfresco on your private patio, then throw the ball around with your dog on our manicured grounds. Children love our onsite playground, and you’ll appreciate that you can keep an eye on them while they play. A new, elevated lifestyle is waiting for you at Highland Village. 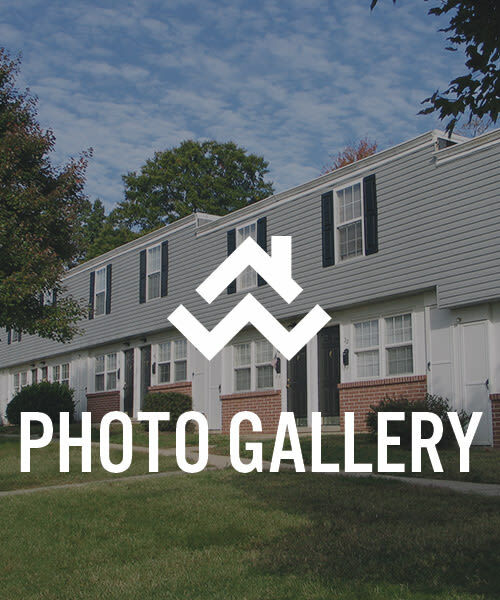 We know that a picture is worth a thousand words, and we think our photo gallery speaks volumes about our townhome community in Halethorpe, Maryland. Browse our photo gallery to see our one, two, and three bedroom townhomes for rent, all of which are well equipped with ample walk-in closets, central air conditioning, and spacious floor plans. 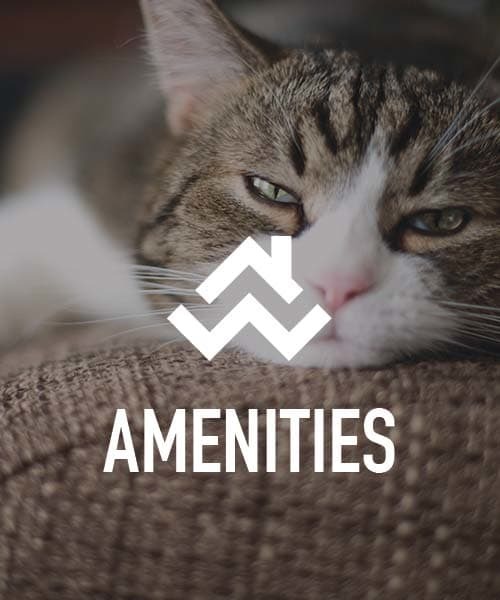 Then check out the fantastic community amenities, like the onsite playground and laundry facility. 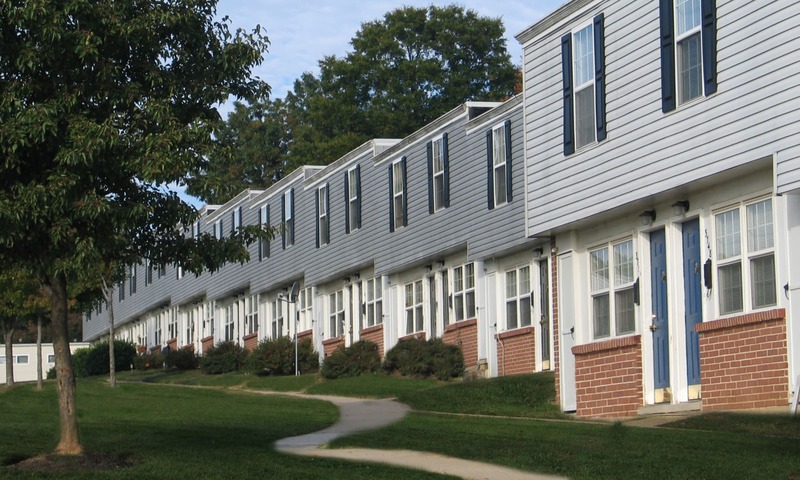 Highland Village’s convenient location in Lansdowne, Maryland, means you’ll spend less time commuting and more time doing what you love. Our proximity to area employers, schools, and shopping help you get day-to-day tasks accomplished quickly, and nearby parks and walking trails are ideal places to spend your free time. And when you need to get to downtown Halethorpe or any other part of Central Maryland, I-95, I-295, and I-695 are just minutes away, as well as Light Rails and other public transportation.